Duplicating your keys is great way to avoid lockouts. To learn about it and more, please see the frequently asked questions below. Why doesn't the key fit well in the lock? If it's a key replacement, it might have been cut improperly. In this case, you have to get a new key again. Trust Locksmith Laveen for the work. The key might not fit well if the door lock is dirty, needs lubrication, or the key is rusty and damaged. Repairs will be needed. 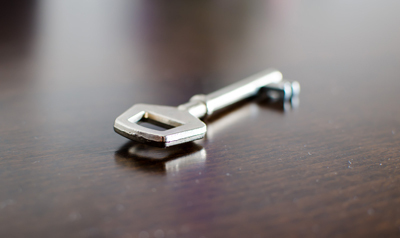 The master key system is usually useful in big buildings with a manager. Each door has its own key but every lock has an additional configuration so that a unique key can open all doors. This is the master key. Master keys are used by managers to let in a technician or for emergencies. Why the lock turns along with the key? When the door locks turn along with the keys, they're either broken or their cylinder is loose. This is not easily understood and you will need the assistance of our professionals in Laveen. In the case of the latter, you will only need lock repair. If the lock is broken, lock change will be necessary.